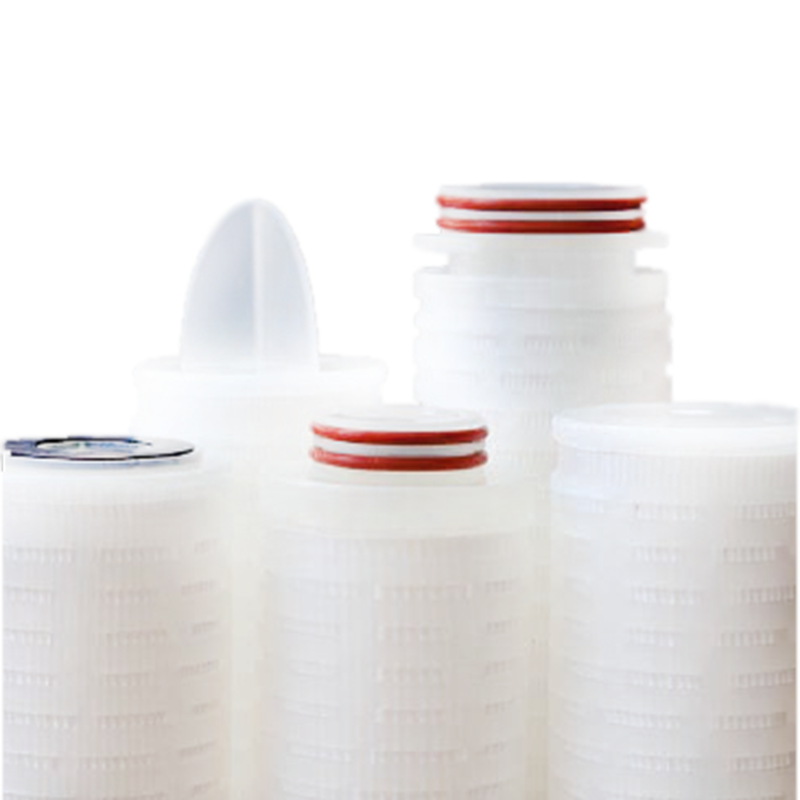 A range of microbially rated cartridge filters from Alfafilter featuring the latest developments in membrane technology, AlfaBio II cartridges are based on a naturally hydrophilic polyethersulphone membrane with a mirrored asymmetric pore structure. When combined with quality all-polypropylene cartridge components and high integrity manufacturing techniques common to all Alfafilter cartridge filters, the polyethersulphone membrane provides a high strength, long life cartridge of consistently precise microbial retention. AlfaBio II cartridges exploit the narrow pore size distribution and high void volume of the media to provide a choice of cartridges capable of meeting the requirements of most applications. Careful media selection ensures that AlfaBio II cartridges are also very suited to critical particle control down to 0.04 micron ratings. AlfaBio II cartridges offer high flux rates and low differential pressures, a feature common to polyethersulphone membranes. AlfaBio II cartridges benefit from the low non-specific protein binding characteristics of polyethersulphone membranes. They are also highly resistant to integrity failure caused by steam sterilization and have excellent chemical compatibility characteristics. Furthermore, since they will not hydrolyze, AlfaBio II cartridges are ideal for use in ultra pure water supply systems (18MΩ.cm). 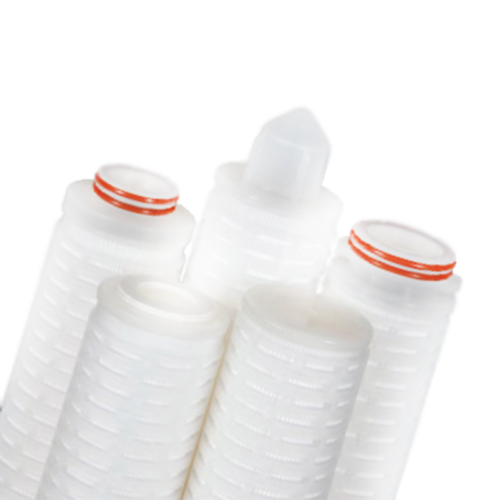 As a consequence AlfaBio II cartridges provide a combination of features and benefits not hitherto available from cartridges based on PVDF, nylon, mixed esters of cellulose or polysulphone membranes. 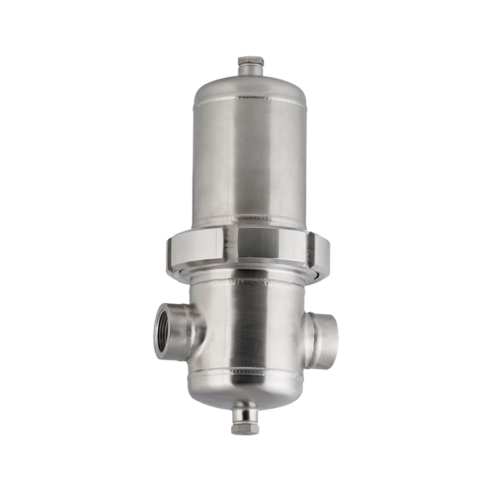 They are suitable for applications ranging from sterile filtration, bioburden reduction and the clarification of a wide range of process liquids and end products.